The 2015 Country MixTape – June 2015 | DJPetey.com!!! The MixTape you love to hate! 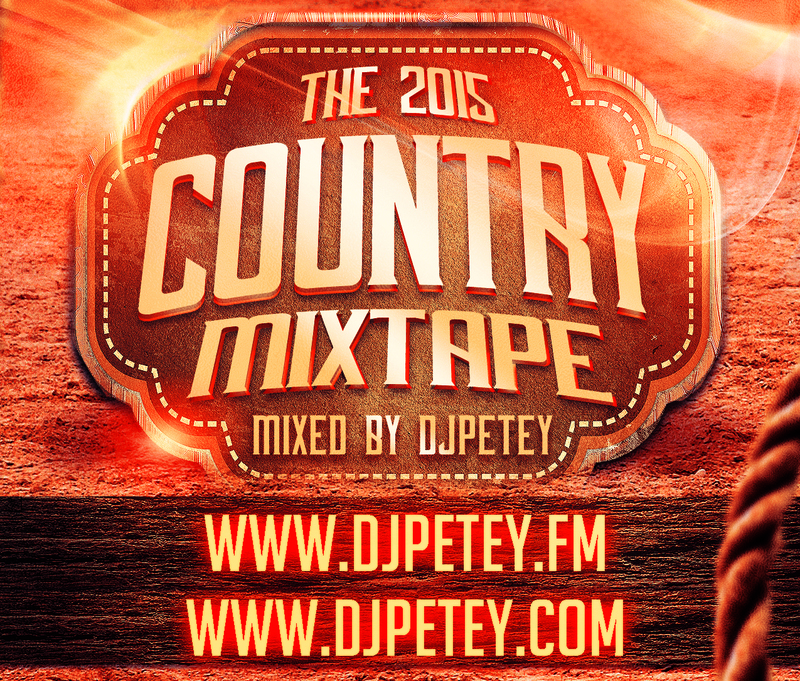 Every June, I put out my country mix for the year. Its always the most hated on AND most downloaded mix of the year. When youre day drinking on your porch, or spending the day on the lake though, this is what you need! Trust me! Anyway, you can listen or download now on any device over at www.djpetey.fm . Click HERE if you want to go straight to the country mix. And if you wanna check out the track listing, click “read more” below. Welcome to #bouldersummer2015!